The IFP welcomes the sentencing by the Vryheid Regional Court of two men convicted of murdering Ms Thandazile Mpunzi, who was 20 years old. IFP spokesperson on matters related to the Department of Women, the Hon. Ms Liezl van der Merwe MP, called the sentencing, “appropriate”. 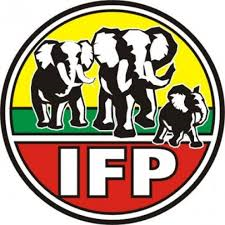 The IFP extends it condolences once again to the family of Ms Mpunzi, recognising that the brutality of her murder will be difficult for her loved one’s to come to terms with. “For the sake of Thandazile’s family, and the families of all victims like her, the IFP will continue to speak up for persons with albinism,” said van der Merwe.